Bring it back to the wrapping station for FREE wrapping. So many great ideas at market for those holiday meals and some fantastic locally made gifts! 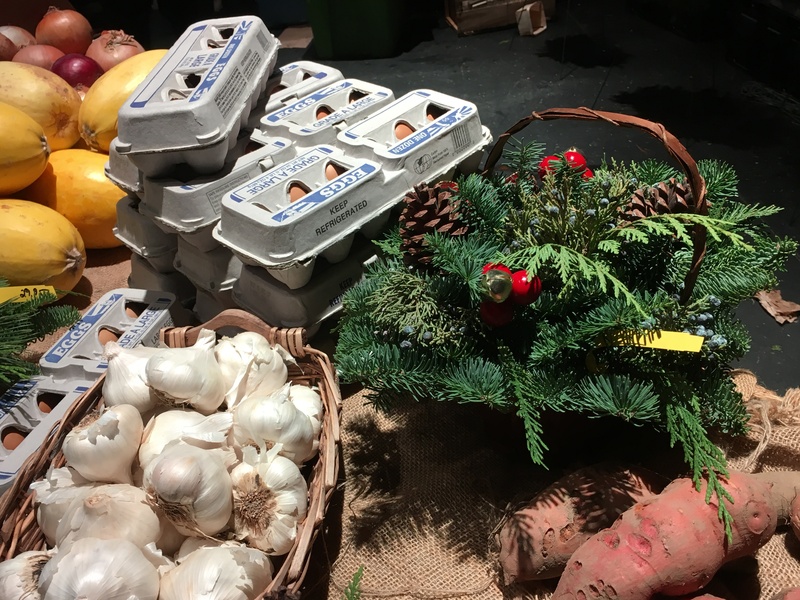 Our farmers still have lots fresh foods from the farm along with some beautiful decorations to make your holiday festive. Delmar Sharpener: Bring your dull knives in before 11am to guarantee same day service! Evolve Handcrafted Soap: We will have our newest soap, called Seductive Citrus Hand-Milled Beer Soap. This is a handcrafted, hand-milled soap made with organic vegetable oils and butters, organic coconut milk, and locally brewed beer. It has a refreshing citrusy fragrance, perfect as a pick-me-up in the shower! These are larger bars of soap, weighing a minimum of 3.75 oz. Stop by and check out these soaps on Sunday! 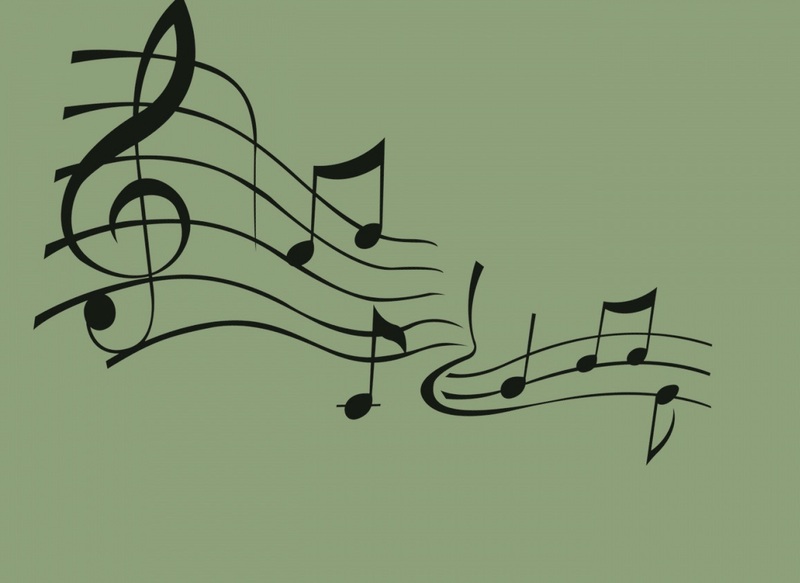 Healing Path: Jennifer Cross & Jean Marie Sefcovic will be offering chair massage & gift certificates for purchase. Stop by. Season’s Greetings. Maynard Farms: Make a trip to the Farmer’s Market part of your holiday plan this weekend. 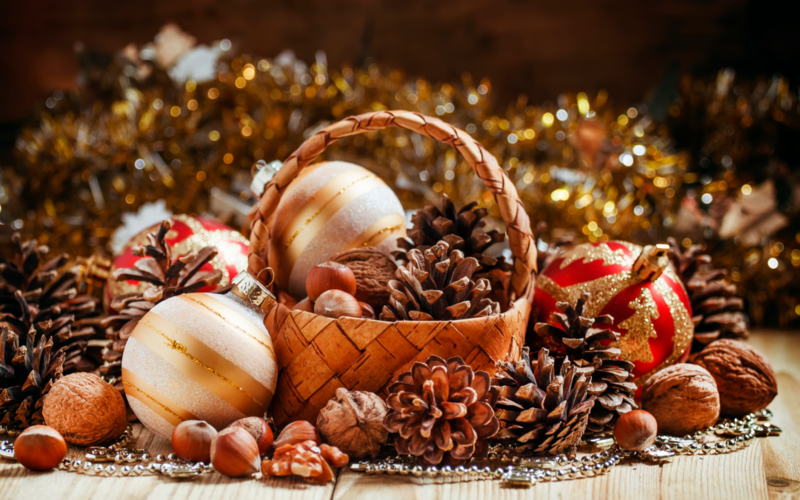 You’ll find fresh and delicious produce, as well as locally created products that are perfect for holiday gifts. Maynard Farms will have a beautiful selection of fruit and veggies to help keep your fridge and pantry stocked! Apples, pears and grapes are as versatile as they are delicious. All make a satisfying snack while you’re on the go or can be used with cheese and crackers for an easy appetizer or tasty dessert when company comes calling. We’ve got your favorites – Bosc and Bartlett Pears and lots of apples – Honey Crisp, Gala, Fuji, Cameo, Macoun, Golden Delicious, Pink Lady, Empire or MacIntosh. Or try one of our unusual or heirloom varieties – Gold Rush, Jonathan, Ida Red, Mutsu, Winecrisp, Blondee, Evercrisp or Esopus Spitzenburgh. Mars grapes are sweet and flavorful – perfect to snack on or when used to dress up a fruit platter. Our fresh pressed Apple Cider is a favorite treat! Try our Orchard Blend – sweet and flavorful or Pink Lady – delightfully crisp and citrusy, with a distinctly Pink Lady sweetness. Light bodied, but full flavored. Spiced Hot Cider is perfect for these chilly days. Our cider also makes the perfect mixer for adult cocktails. A must try!!! And of course our hearty vegetables will keep you feeling full and satisfied as the weather gets colder – Brussel Sprouts, cabbage, tender braising greens and celeriac. It is definitely potato weather!! Our Sweet Potatoes are moist and delicious!! That’s a mouthful – literally!! Look forward to seeing you at the farmers markets!! Thank you!! Mosaics by Christine: Mosaics by Christine will be at the market for the last time this season returning in May. Still time to pick up that special mosaic lazy Susan, chess set or table, trivets and much more. Ulster Soaps: Last chance to stock-up on handmade artisan soaps and body products before Christmas. I’ll have fresh batches of my famous body butter and brand new pressed botanical bath bombs. 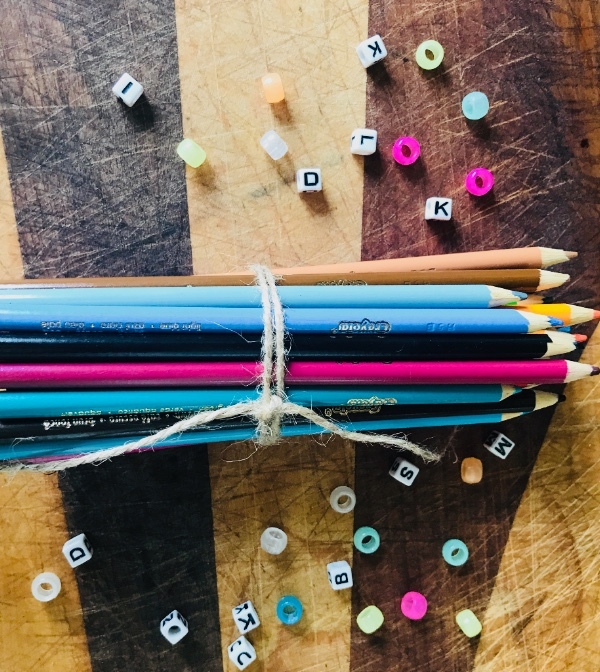 Stop by the Kid’s Table for Crafts and Fun With the Glenville YMCA! 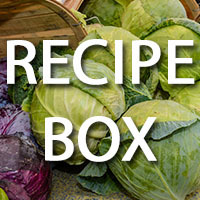 Cookbook Swap at the Market! 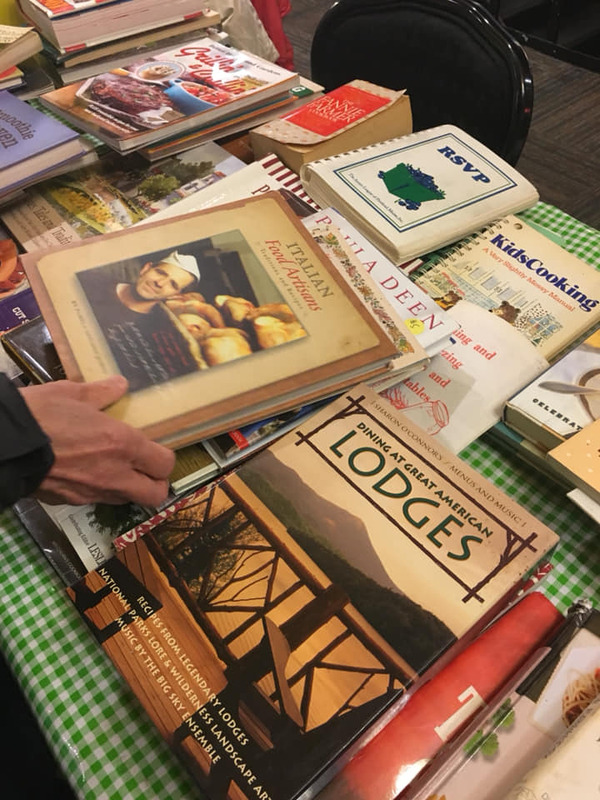 If you have any cookbooks or cooking magazines you don’t want, bring them to the market this weekend. You can pick out a new one and exchange the ones you no longer want. 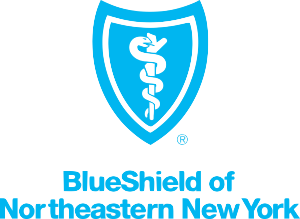 BlueShield of Northeastern New York. Mix greens, scallions and herbs in a mortar and pestle until medium fine texture (a molcajete, knife or food processor will work also, but pulse only for a few seconds. You want small pieces not a paste). Stems and ribs should still be visible in pieces. You may have to work in batches. Remove to a bowl and crush nuts in the same way. Add nuts, cheese and vinegar to bowl with spices and any dried herbs and toss. Top with olive oil to serve. Can be eaten as is, or used to top flatbread, pitas or your favorite crackers. 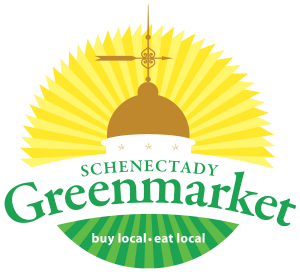 Schenectady Greenmarket’s Fresh Taste Table is sponsored in part by In the Night Kitchen, a non-profit farm whose primary focus is to bring awareness and relief to childhood hunger through donation, education and community. Our fresh taste table is back with free samples and free recipes for you to try. The idea with the fresh taste table is to help you come up with new recipes for what’s at the market and in season that week. Preheat a 4-quart pot over medium heat and add the oil. Sauté the onion and carrots in the oil with a pinch of salt for about 10 minutes, until the carrots are softened. Prepare the cashew cream: Drain the cashews and add them to a blender along with the 2cups of vegetable broth and cornstarch. Blend like crazy, until smooth. This can take a few minutes. Scrape down the sides with a rubber spatula every now and again to make sure you get everything. Sauté the chopped mushrooms for 3 to 5 minutes. Back to the (pot) soup. Add the mushrooms and celery. Cook for about 3 minutes. Add the potatoes, remaining ¼ teaspoon salt, pepper, spinach and vegetable broth. Cover and bring to a boil. Once boiling lower the heat to a simmer. Cook for 10 to 15 minutes, or until the potatoes are tender. Stir in the cashew cream and gently heat, uncovered, for about 7 minutes, until nicely thickened. Add the tomato paste and lemon juice and taste for seasoning. Add a little extra water if it seems too thick. Our fresh taste table is back with free samples and free recipes for you to try. The idea with the fresh taste table is to help you come up with new recipes for what’s at the market and in season that week. So stop by and say hi to Linda for a taste and a recipe to take home. For Soup: Place the squash, leek, apple, carrot and broth in a slow cooker. Cover and cook on high for 4 hours, until squash is cooked though. Stir coconut milk into soup mixture. Puree the soup in the cooker with an immersion blender until smooth. (or in a standard blender in batches). For Garnish: Heat a medium nonstick skillet over medium-low heat. Add oil and leeks and cook, stirring occasionally until golden and crisp, about 10 minutes. Season with the salt. To serve, pour into bowls and garnish with crispy leeks. If desired drizzle with a little coconut milk. Slice the radishes and scallions. Dice the avocados and any additional veggies. Toss dressing ingredients with salad ingredients and serve.